I sell custom prints in partnership with Fine Art America. 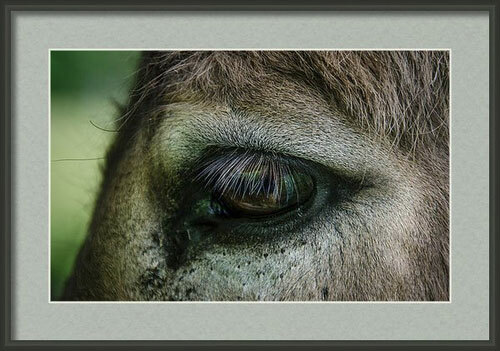 Prints can be purchased matted and framed, as metal or acrylic prints, and as canvas wraps. Once you have completed your order online, all pieces are made to you specifications and shipped directly to you. It usually takes about 10 days from the day you place your order until it is delivered by UPS. All pieces come wired and ready to hang. You even get a hanger for your wall. Visit my prints site. 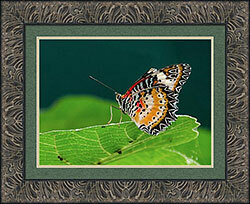 Prints can be ordered matted and framed in many sizes and with hundreds of choices in mats and frames. This allows you to choose a favorite image and get it framed in a size, mat and frame that suits your taste and the decor of your room. All materials are high quality and archival grade. When ordering, you can see what your piece will look like as you choose different mat colors, double or single mat, mat widths, and frames. In the right column you can see a couple of examples of the thousands of possible combinations to choose from. Prints on aluminum are a favorite of mine. They are light, economical, frame-less, and the color reproduction is exceptional! They have a luminous quality to them that has to been seen to be appreciated. Canvas wraps are very popular. They can be framed or frame-less. I like them for subjects with a lot of texture, or to give an image a painterly quality.